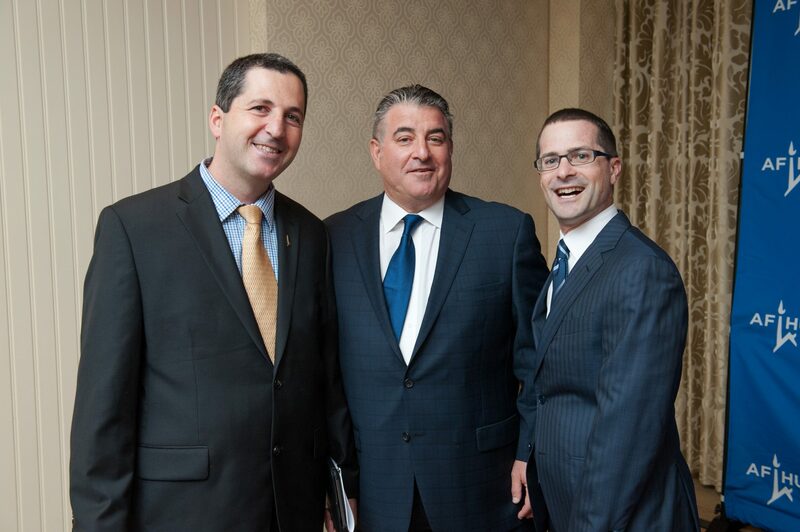 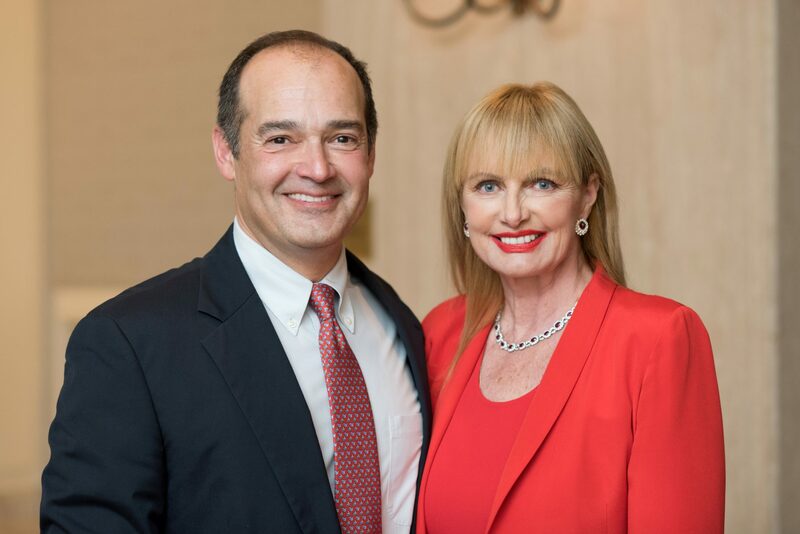 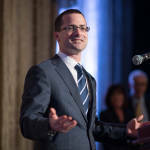 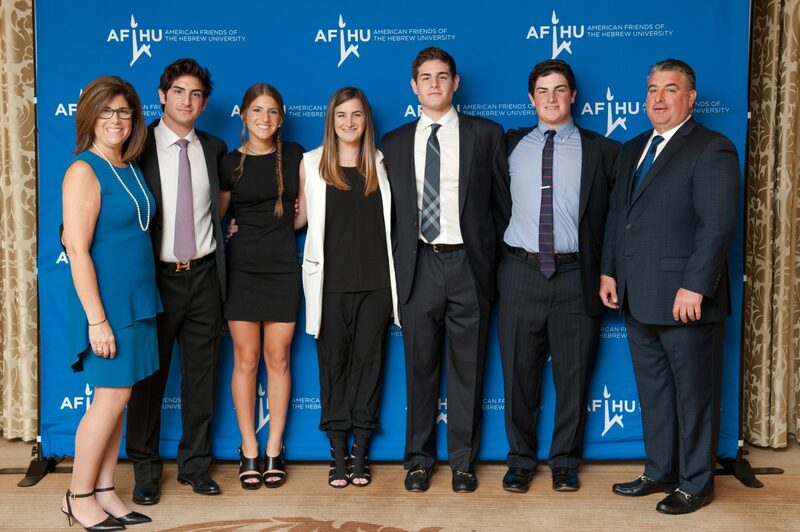 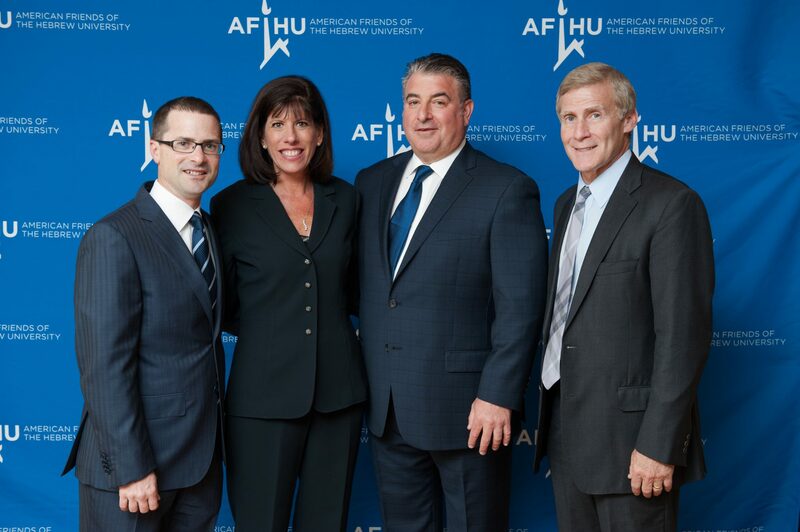 On September 3, 2015, AFHU presented Leaders of Distinction Awards to Steven Coby Derringer, a Partner at the law firm of Bartlit Beck Herman Palenchar and Scott LLP, and I. Steven Edelson, a financial and real estate industries leader who is Chairman of the Mercantile Companies, Inc. 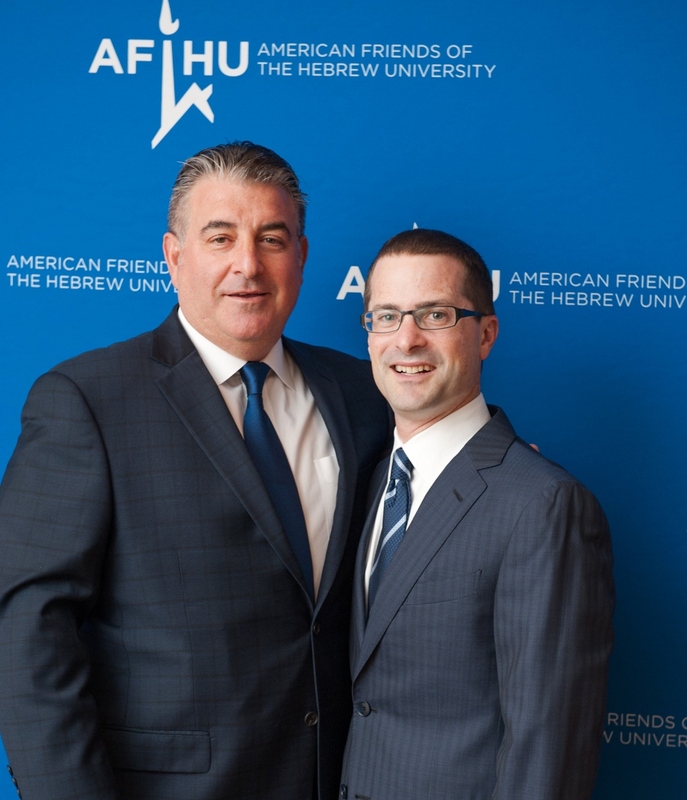 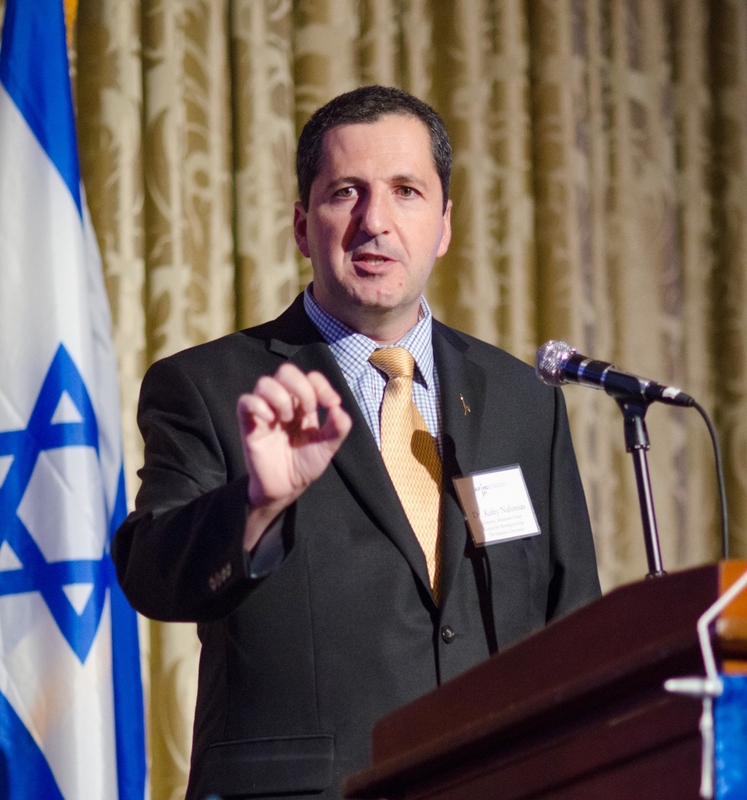 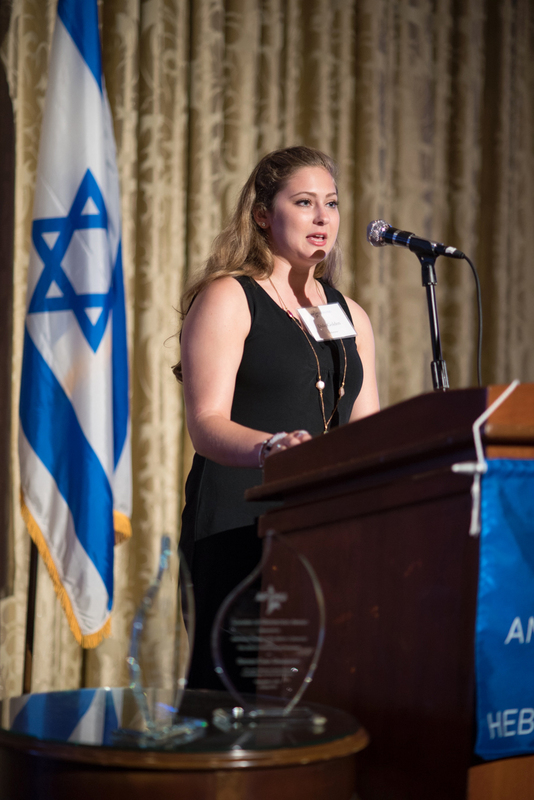 Both honorees are proud Hebrew University alumni. 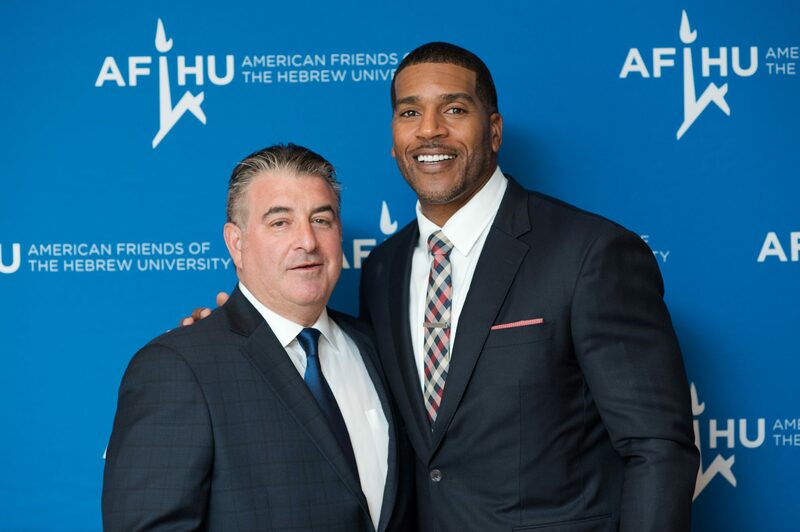 The evening’s emcee was Jim Jackson, former NBA shooting guard and current basketball analyst. 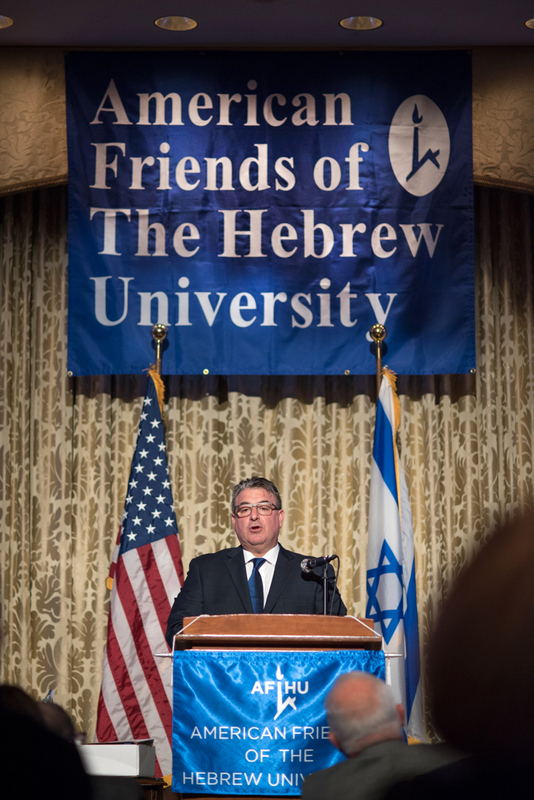 Special guests included Illinois Lieutenant Governor Evelyn Sanguinetti and HU Professor Yaakov Nahmias, Director of the Alexander Grass Center for Bioengineering. 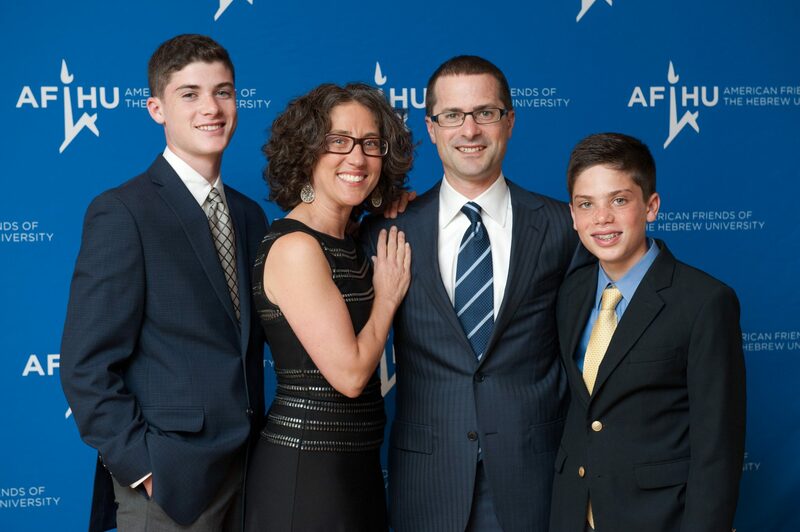 Recent HU alumna Dale Golden spoke about her transformative experience at the university. 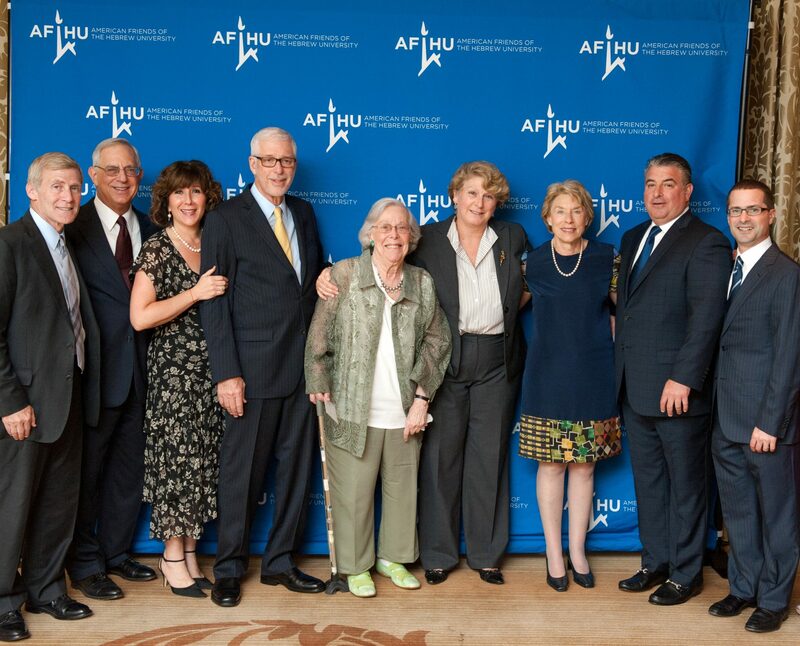 Dinner Chairs were Ariel Derringer, Carol Edelson, Lisa and Scott Gendell, Robert Gerber, Lee Hillman, Mark Levine, Nancy and Michael Reinsdorf and Kathleen Hart Solovy.